Early testers of Apple’s upcoming HomePod have shared screenshots of the various customizable settings for the device. The settings will be configured through the iOS Home app, where users will be able to disable features such as “Hey Siri,” and the display on the top of the unit. A detailed look at the settings was shared by French site iGeneration. Users will have the option to press the display on the top of the HomePod to speak to Siri, in the event they want to disable the “Hey Siri” feature. Another option lets users disable the display light when using Siri. Toggling that will allow the screen to stay dark when Siri is invoked, for those who might not want any light coming from the unit. 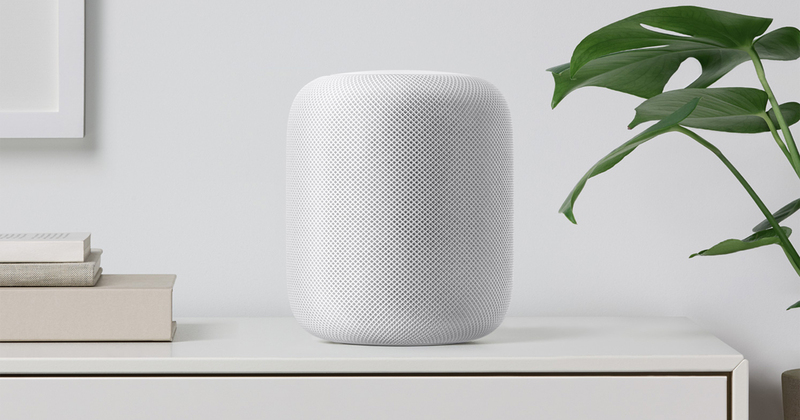 The HomePod also has various sounds as part of its interface, which can be enabled from within the Home app. In addition, Apple has included various accessibility options for the device, including VoiceOver support that already exists on their other platforms like iOS and macOS. Other options include the ability to adjust how much pressure must be placed on the buttons, how long they must be pressed to be invoked and to ignore multiple button presses. After the HomePod launch was delayed until early 2018, Apple appears to be gearing up to launch the premium smart speaker. The unit will begin selling in the U.S. for $349.